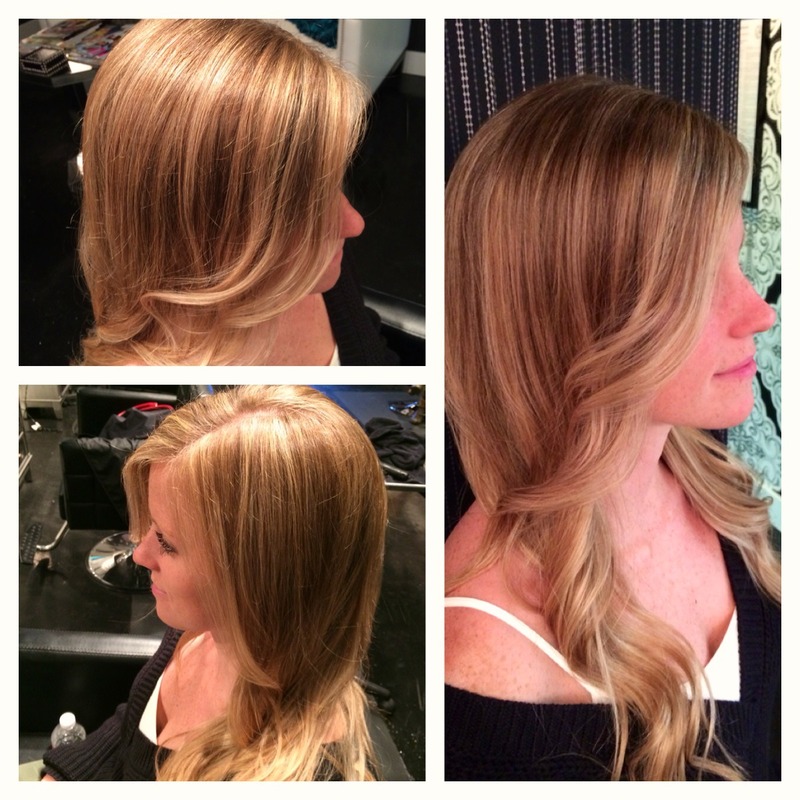 Had fun taking this lady to the blonde side today! My client today wanted to brighten up for spring! I achieved this color by combining both traditional foil highlights, and a balayage technique! 1. Blow-dry your hair to look as smooth as possible, preferably using a round brush for the bang and crown section of your head. (Use a smoothing serum and volumizing spray if possible). 2. When your hair is completely dry, curl 1 inch sections of hair, starting from the back, using a 1 inch curling iron. 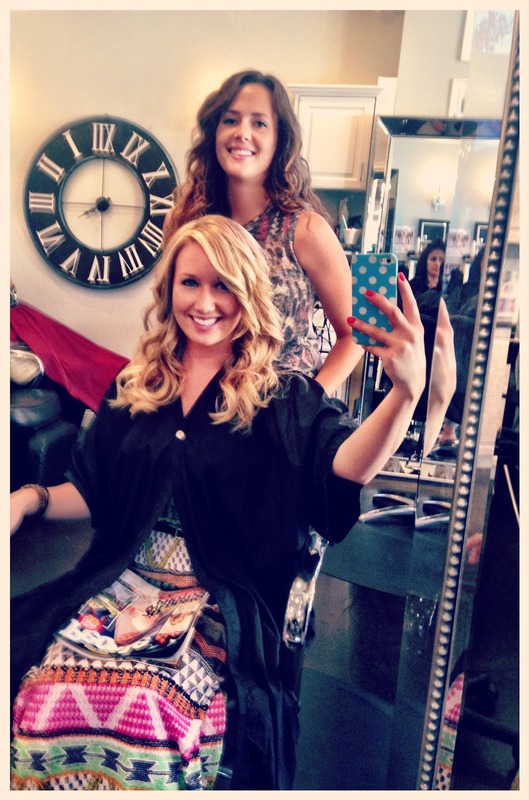 Work your way to the front of your hair until all of your hair is curled, the more curls the better! 4. Once the hair is all curled, apply a small amount of shine serum to your hands and run your fingers through your hair to break up curls. 5. Tie a hair band at the very end of your hair. Then roll the hair under the elastic and tuck toward the nape of the neck. 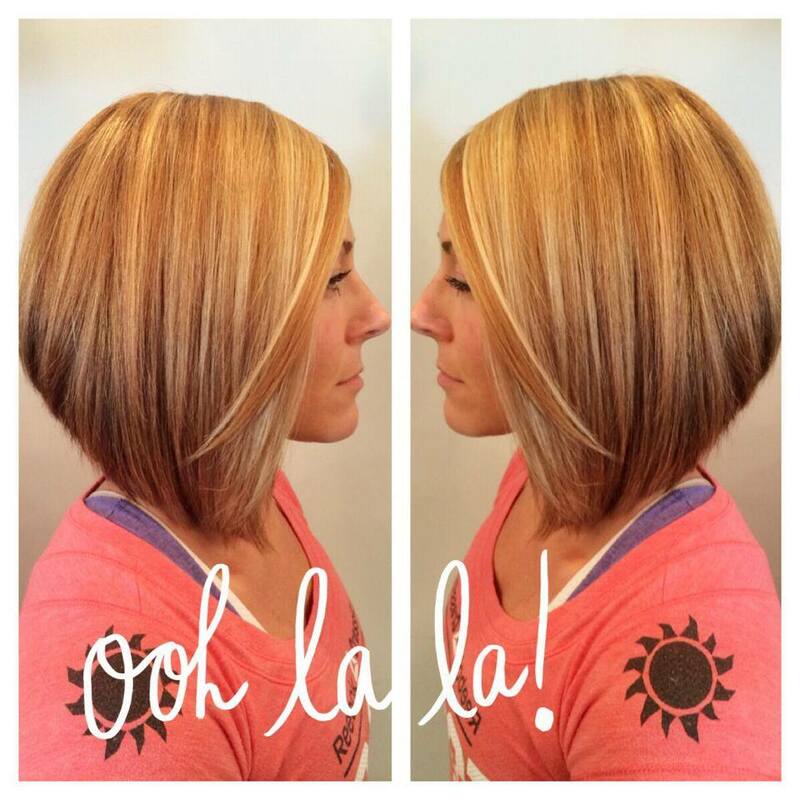 Be sure to spread the hair evenly in a horizontal direction (creating the look of a bob). 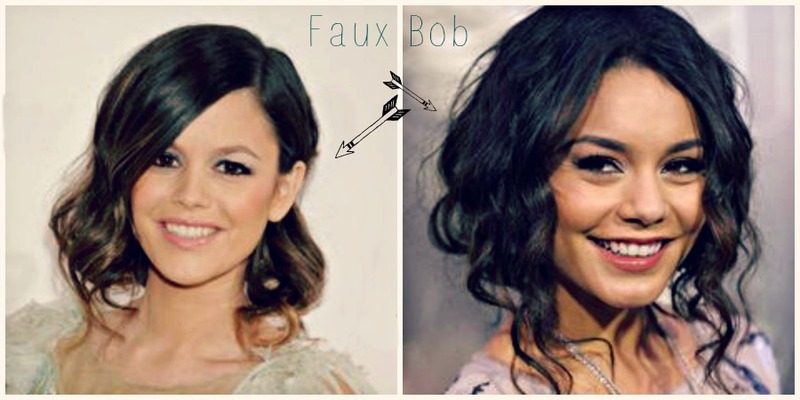 If you hair isn’t super long you can leave the sides of your hair out to further create the illusion of the bob. 6. 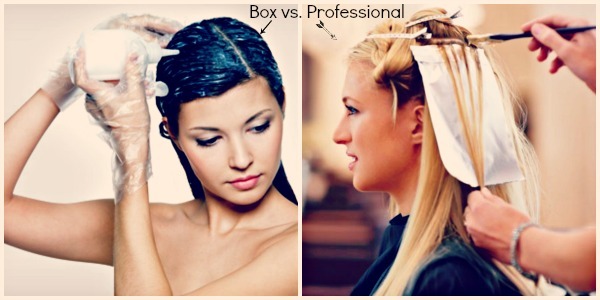 Secure with LOTS of bobby pins and spray your hair with a strong/medium hold hairspray. 7. Boom! You got a Bob! 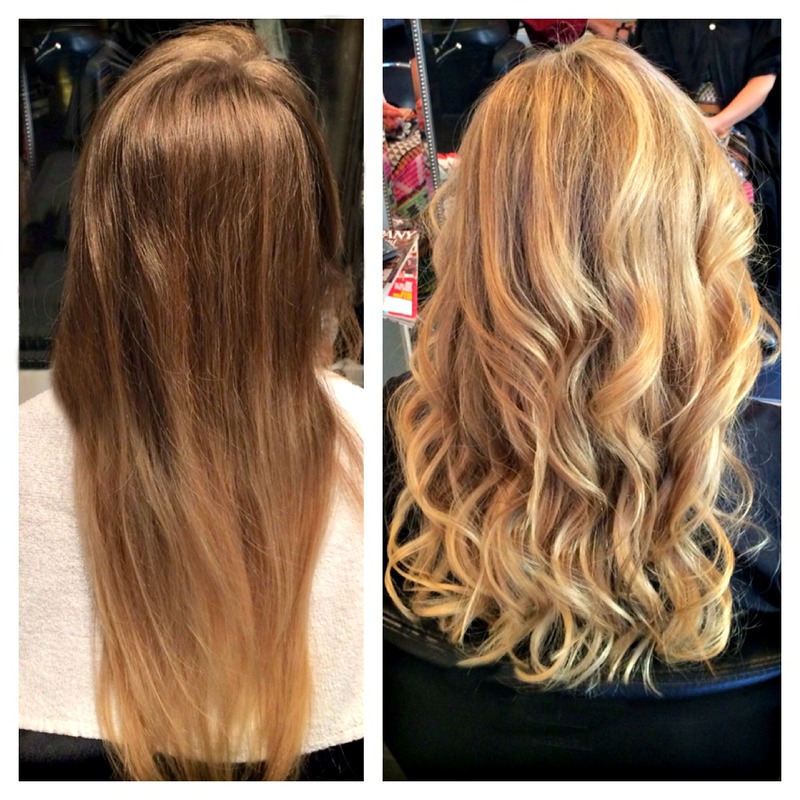 Balayage is a French hair coloring technique. It’s a freehand technique where the hair color is applied by “hand sweeping” for a more natural look. Because the color is painted on the hair vertically, you will not get that dreaded “line” or see grow out as noticeably, making time between salon appointments longer. 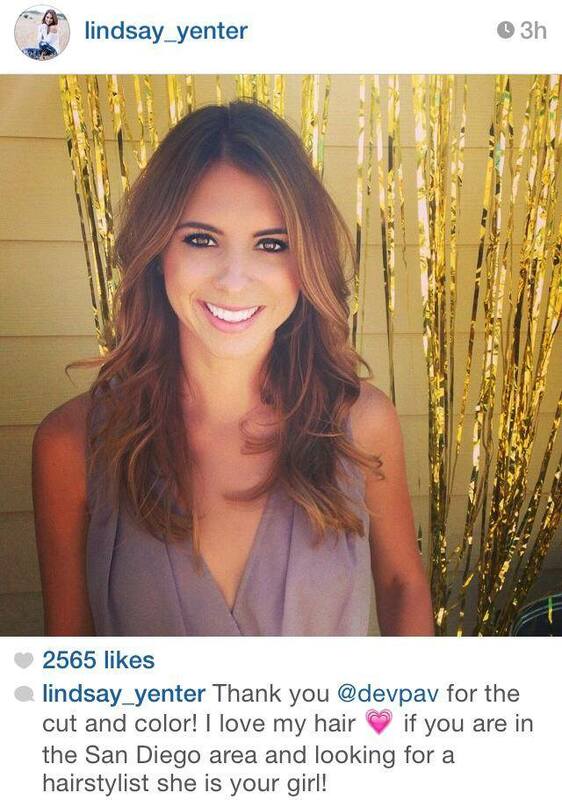 And unlike ombre’ you can straighten your hair without having to worry about seeing noticeable lines of color! 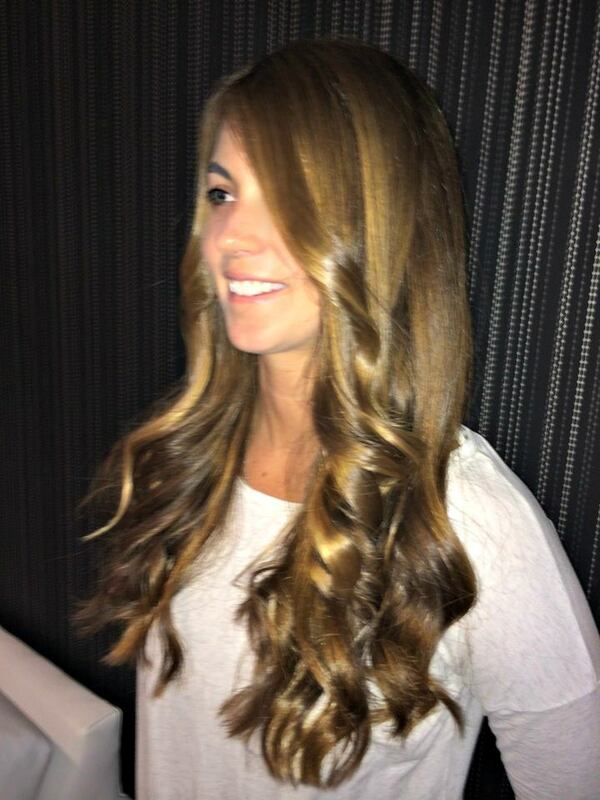 I used the balayage technique to achieve these natural beachy highlights. 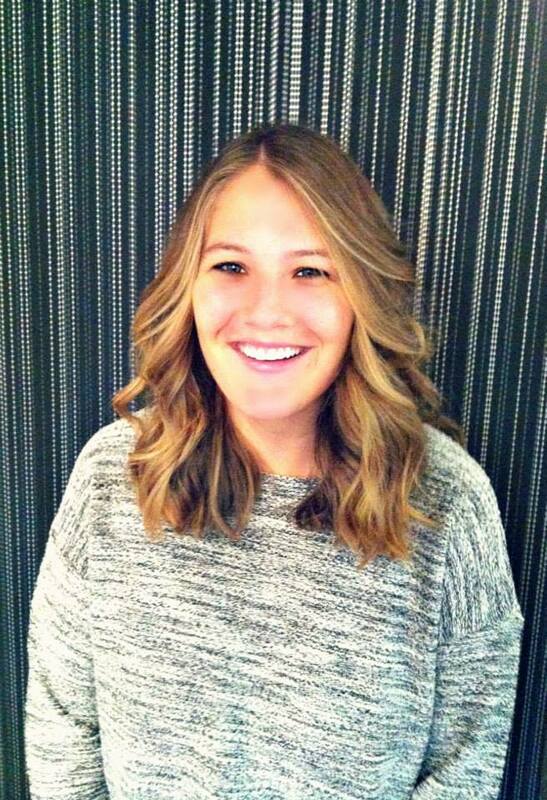 Balayage creates depth and dimension, and leaves you with a beautiful sun-kissed look!